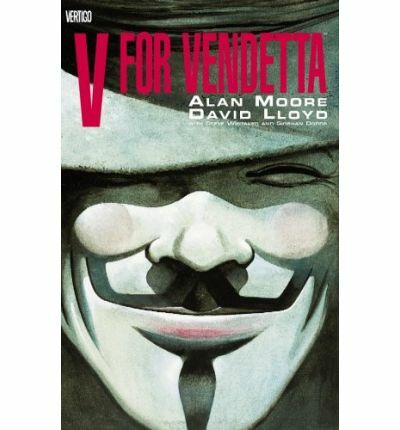 This entry was posted in Graphic Novel and tagged Alan Moore, David Lloyd, DOUBLE Thumbs Up!! by 365gn. Bookmark the permalink.